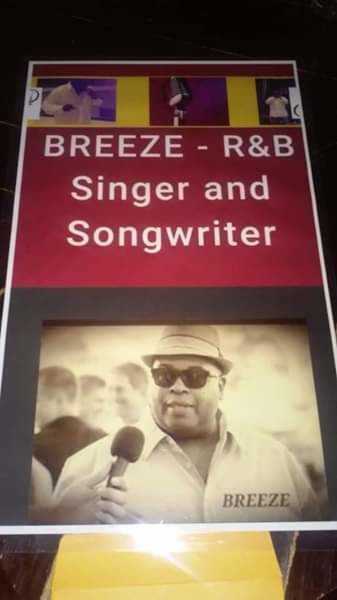 My name is Brese Squires but better known as R&B Singer Breeze.I will be back Home in Cape Girardeau once again to Perform. 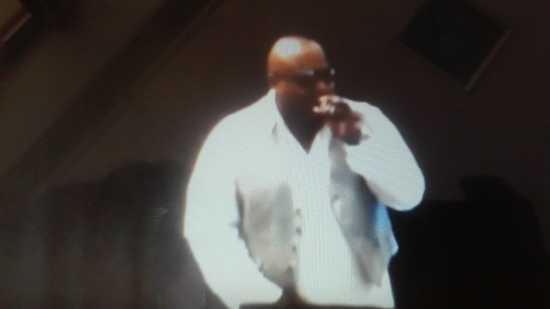 I'm the Opening Music GuestStar for the 3rd Annual Dreams Dont Have an Expiration Date Spring Fashion Show. 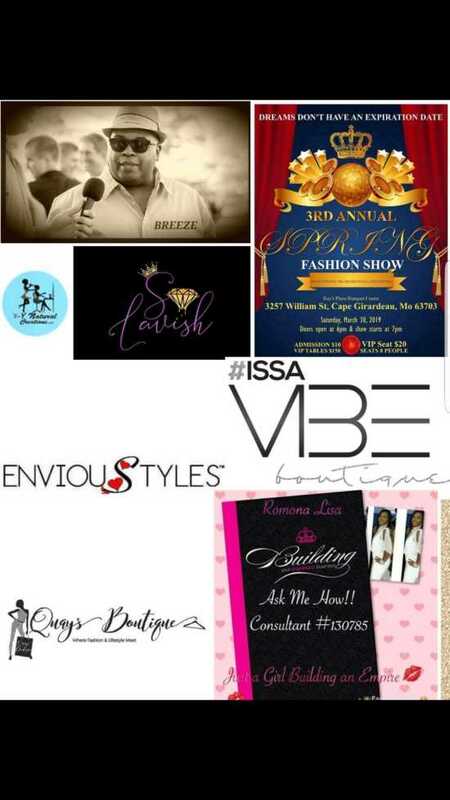 @ Rays Banquet Center Saturday March 30 7pm.